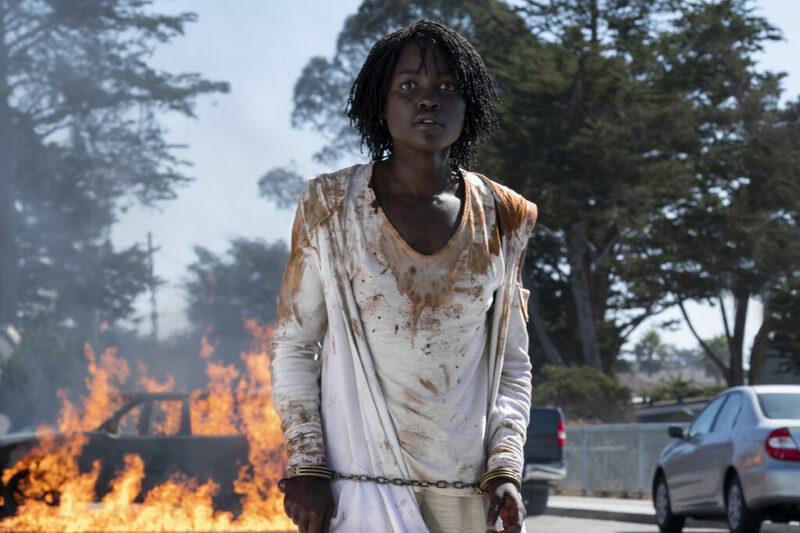 The thriller takes over the top spot from 'Captain Marvel,' which had reigned for two weeks. Other holdovers – the animated amusement “Wonder Park” and the cystic fibrosis teen romance “Five Feet Apart”– trailed in third and fourth with about $9 million each in their second week. It’s also, as Peele has said, more thoroughly a horror film. While “Us” has drawn very good reviews (94 percent fresh on Rotten Tomatoes), audiences gave it a relatively low “B” CinemaScore.